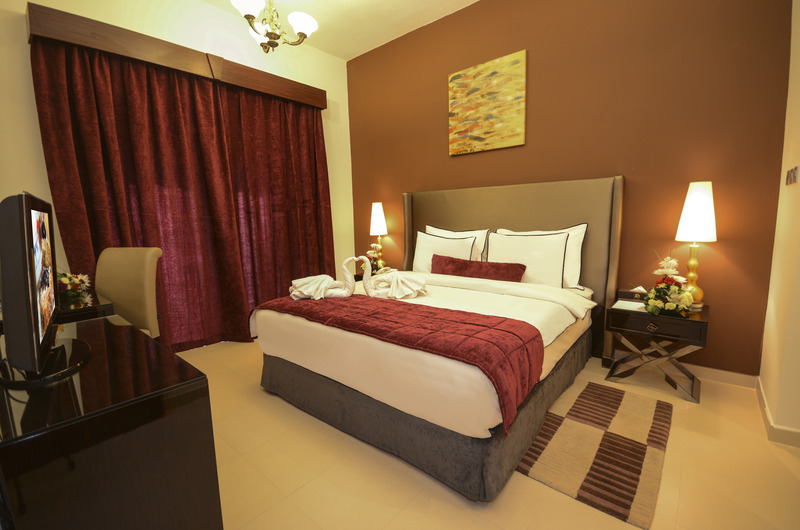 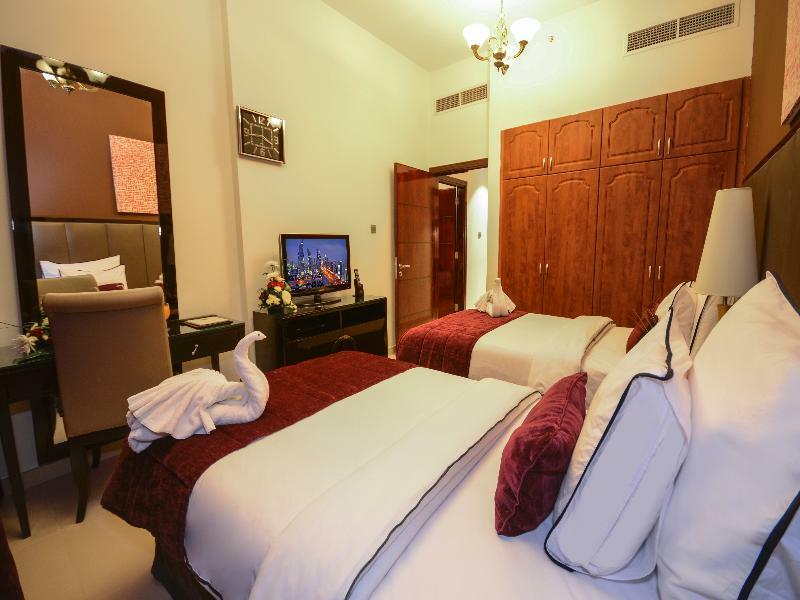 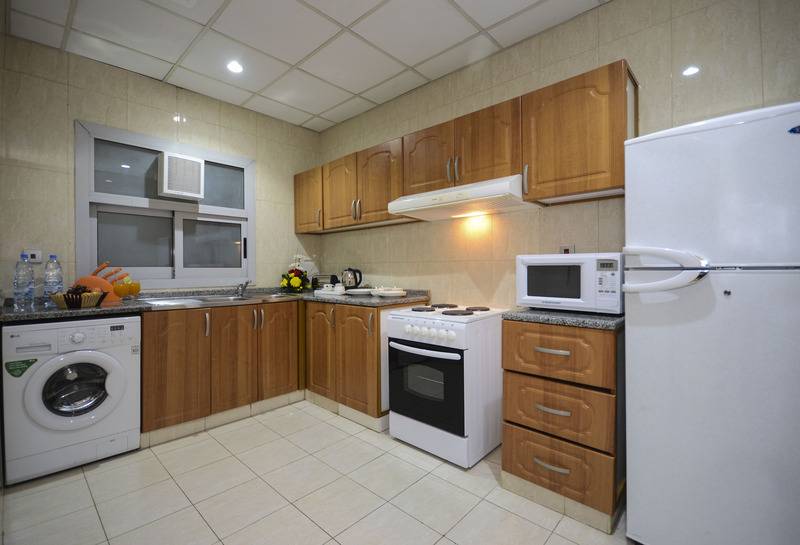 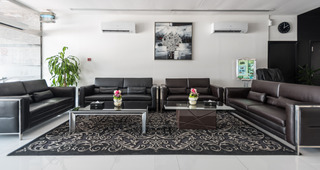 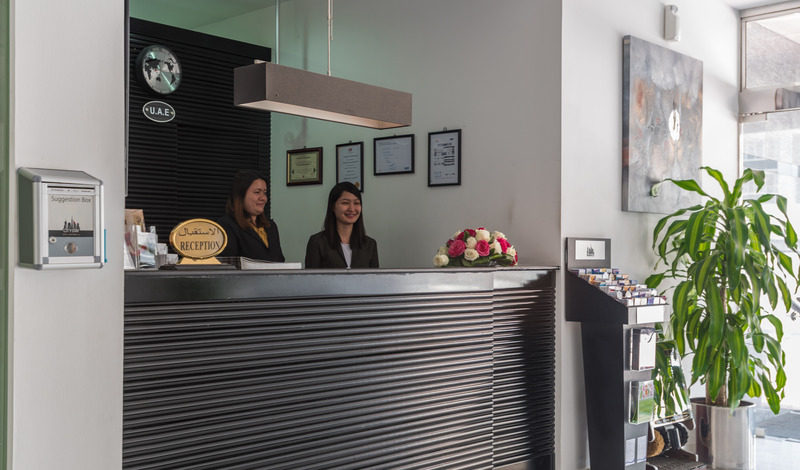 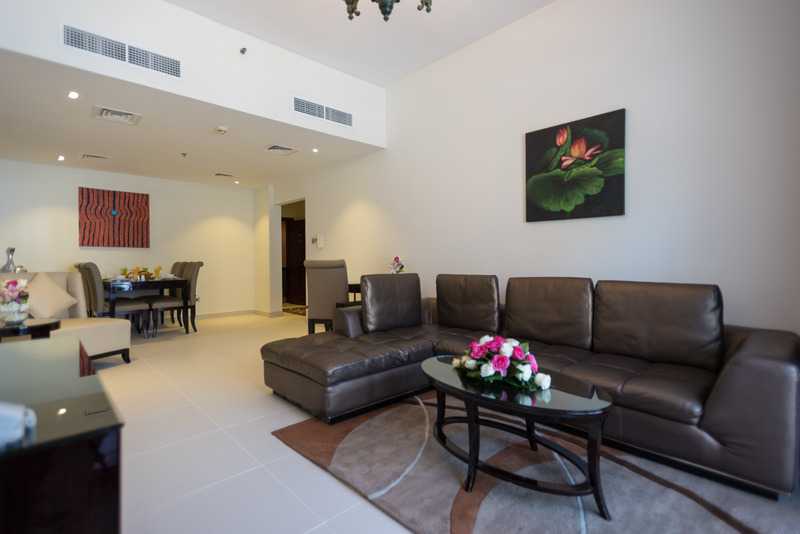 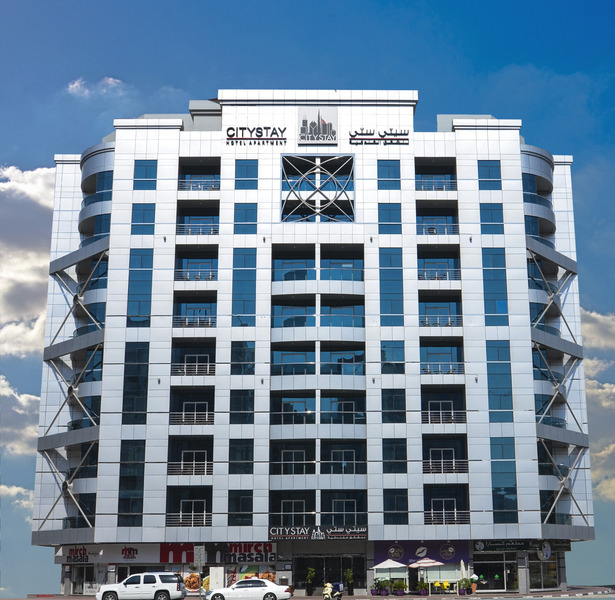 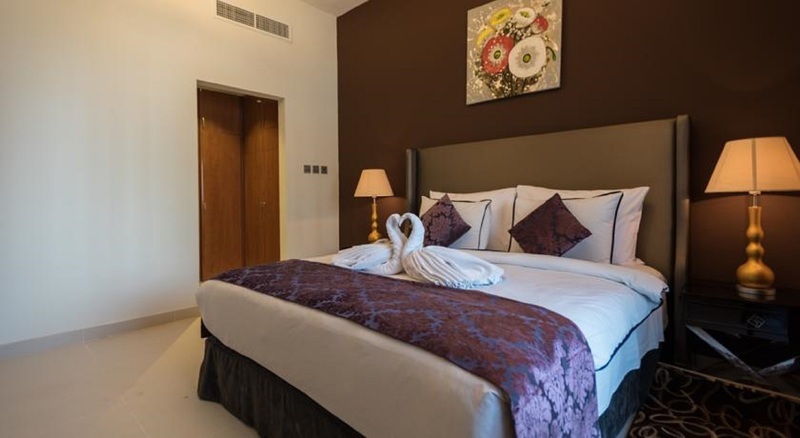 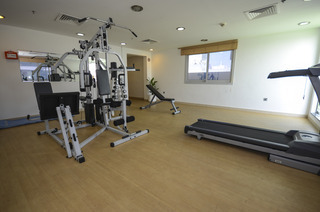 City Stay Hotel Apartment is a fully furnished Hotel Apartment located in Al Barsha 1, Dubai, U.E. 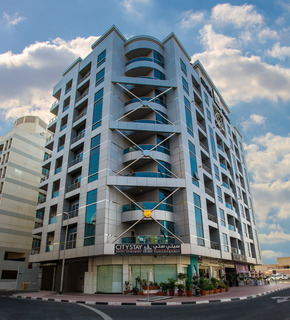 behind the Mall of the Emirates. 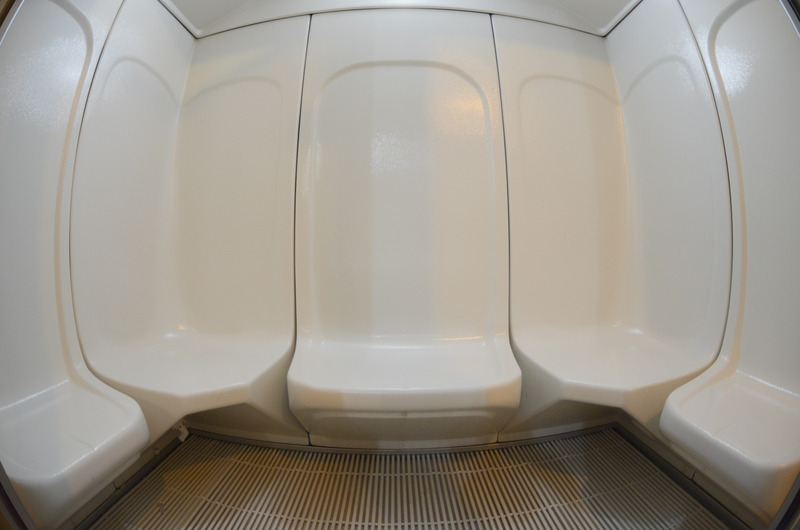 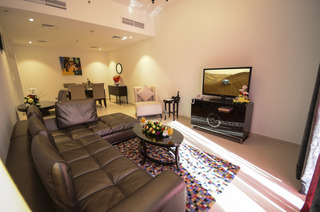 It is 5 minutes walking distance to the Mall of the Emirates Mall and the nearest Metro Station is the same. 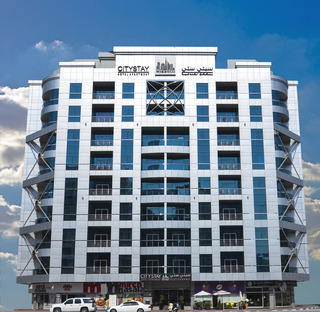 City Stay has 1 bedroom and 2 Bedroom apartments that harmoniously blends city chic and Arabian hospitality.The apartments are refreshingly modern with airy bedrooms, master suites,living room, dining area and large kitchens that feature everything from a full range cooker with stove, to the latest hi-tech microwave and cooking facilities. 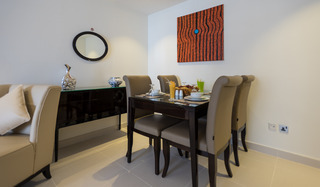 Hot Buffet breakfast is provided at the Restaurant. 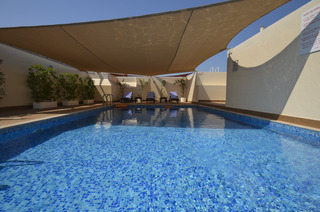 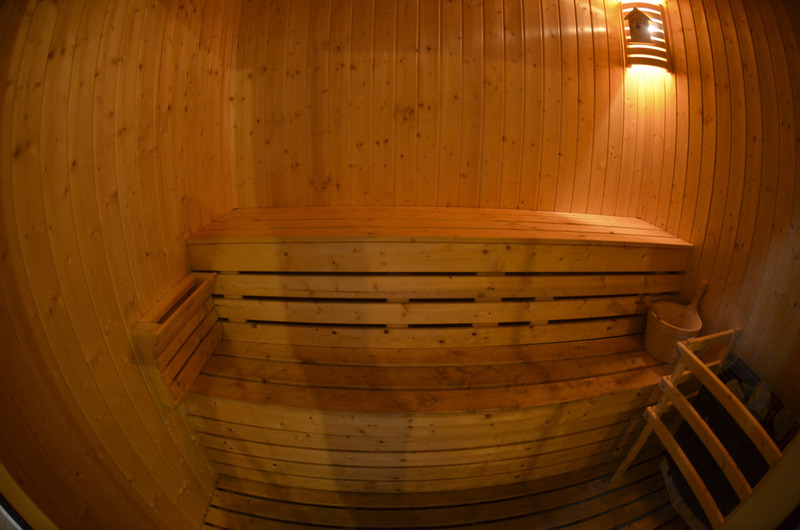 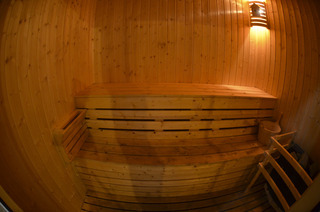 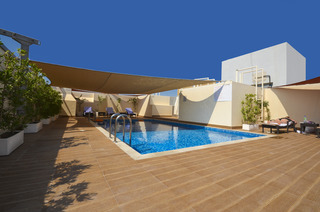 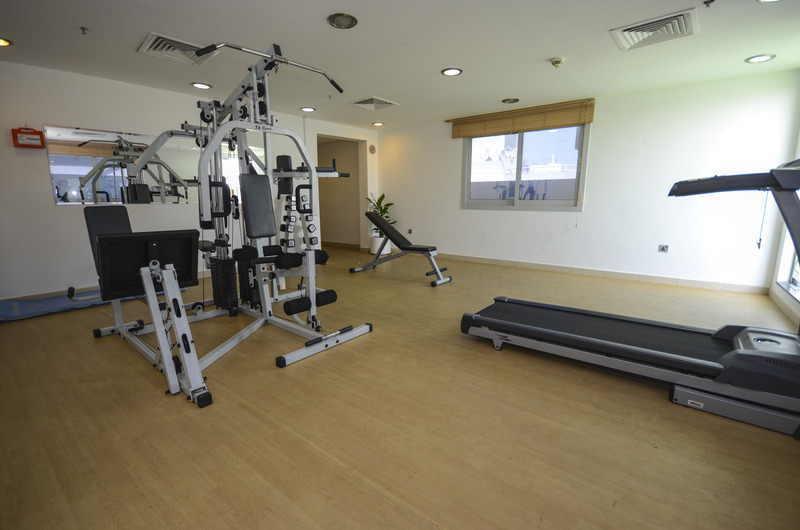 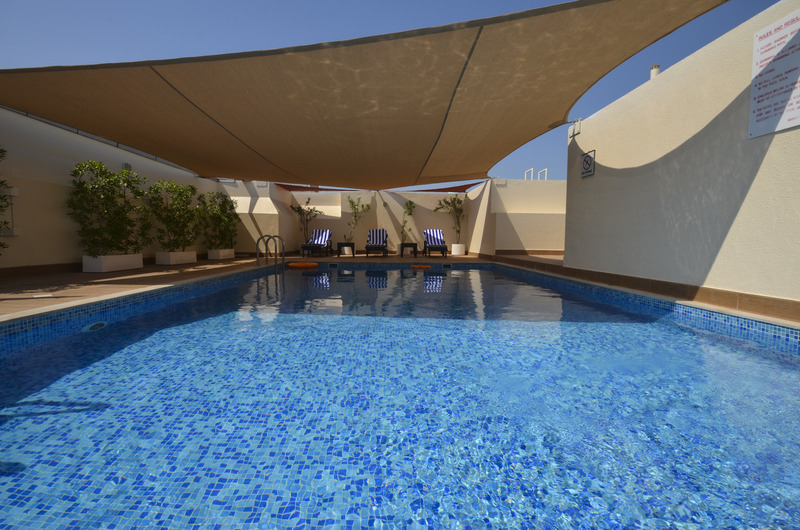 To relive you of stress you may access to swimming pool, steam ,sauna and gym with a neighbourhood view at the roof top. 24 hrs reception is available. Free secured basement parking is available. 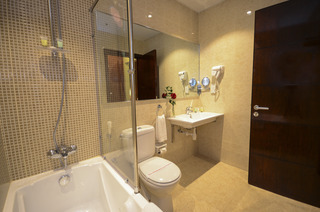 Complimentary wifi is provided and free local calls can be made.